According to the 2016 Singapore census, there are over 373,000 Catholics in Singapore. The laity, in fact, forms the majority of the Catholic Church. 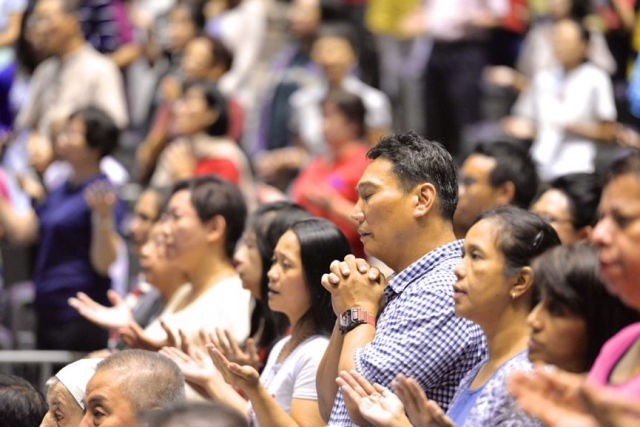 However, a recent survey conducted by the archdiocese has revealed that some 64% of Catholics in Singapore do not attend Mass every weekend. As such, a significant majority of the archdiocese’s efforts to realise its vision is directed towards reaching out to lay people. It is through them that the Church may truly be the salt of the earth and light of the world. 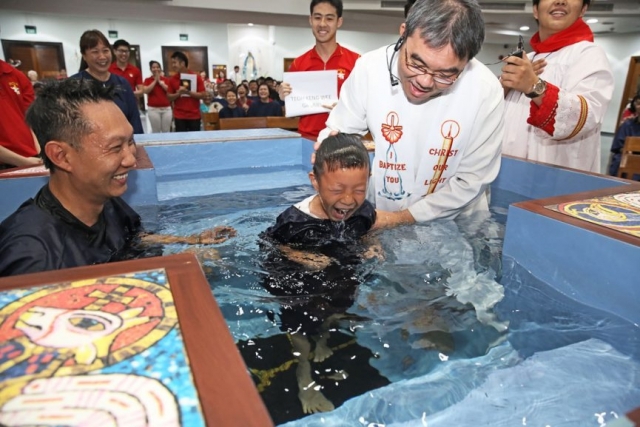 “The laity are called in a special way to make the Church present and operative in those places and circumstances where only through them can it become the salt of the earth.” (Pope Paul VI, Lumen Gentium).